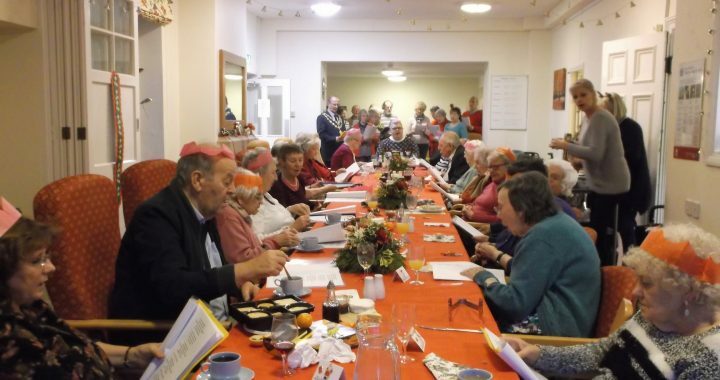 A group of us visited Snowdon House last week for a spot of carol singing. We really enjoyed it, we think the residents did too! Thanks for inviting us!